Thanks to its prized terroir, Frank Family Vineyards has made a much coveted Cabernet Sauvignon in Napa Valley. Winemaker Todd Graff shares about the boutique winery’s rise to fame. The romantic image of winemaking did not figure in Todd Graff’s early career as a globetrotting vintner: after graduating from UC Davis in 1984 with a degree in plant science and viticulture, he spent three years working at several wineries including Joseph Phelps in Napa Valley, Klaus Schweicher in Germany’s Mosel, Château Yon-Figeac in France’s St. Emilion, and Arrowfield Estate in Australia’s Hunter Valley. “I spent nights sleeping in barns at times,” reveals Graff, who hails from Petaluma in Sonoma County. While the backaches were worth it because of the knowledge he gained and the new friends he made, the paychecks weren’t enough to support him. So in 1987, he returned to Napa Valley and found work as an assistant winemaker at Stag’s Leap winery, before moving on to Schramsberg Vineyards and Sonoma Creek Winery (at the latter, he was responsible for increasing production by 30 percent). In 2003, he assumed the role of winemaker and general manager at Napa Valley-based Frank Family Vineyards, located in the district of Calistoga, an hour’s drive from his hometown of Petaluma. The winery is owned by Rich Frank, a veteran Hollywood television producer who now provides consulting services for Prospect Park, a talent management and production company. 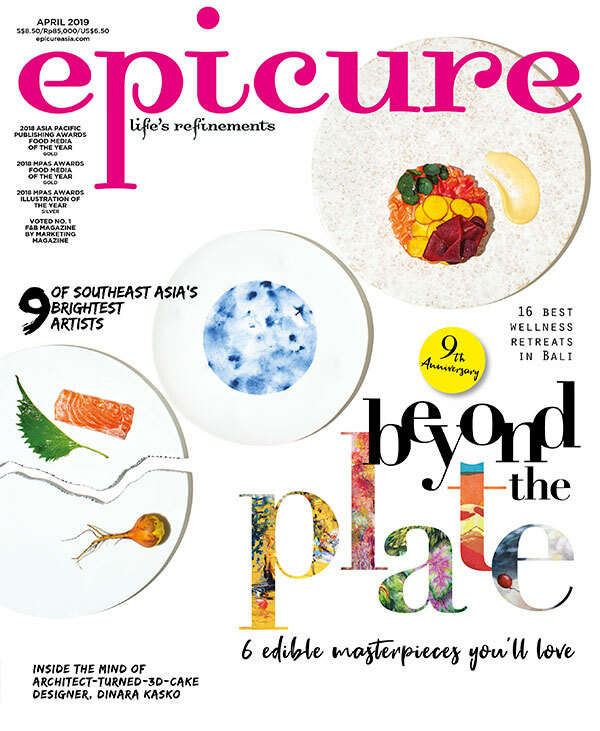 Excerpt from the May issue of epicure.